Find out what does tofu taste like by reading this post. 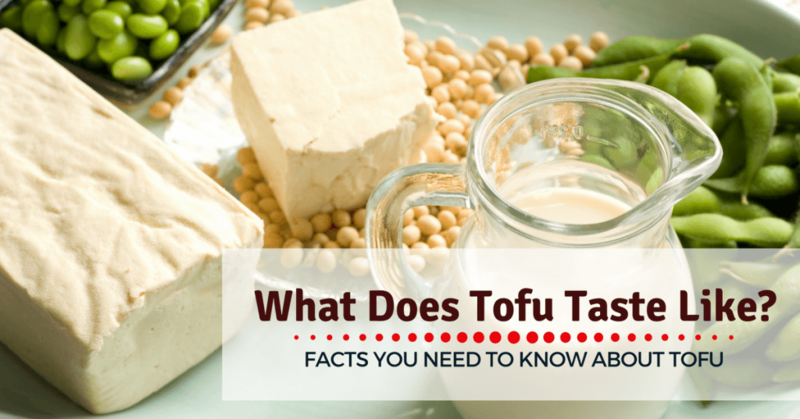 You will also gain essential facts about tofu as you read throughout the article. For those who haven’t tried tofu or if you aren’t familiar with it, one of the questions you have in mind is “what does tofu taste like?” If in such case, it is best that you will be guided by essential facts about tofu, therefore, leading you to discover its taste as well. So, here I will discuss things related to tofu and will provide the answer to your question, eventually. What Made Up of Tofu? Let’s begin with the basics! Tofu is made of soy which is a kind of edible legume native to the East Asia and used in Asian cuisine most of the time. 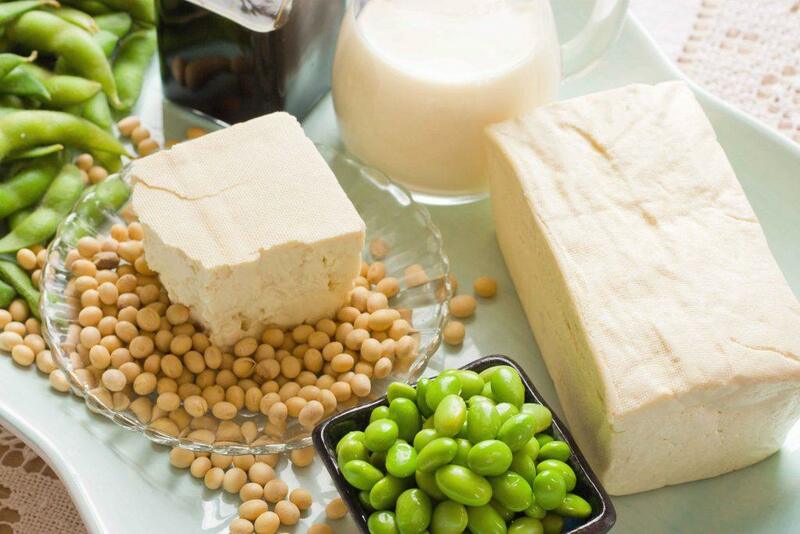 To make it a lot clearer, tofu is made by curdling and, pressing the soy milk into blocks of curds. In fact, this process could be the same with making cottage cheese from milk. Once in typical form, tofu could look a bit strange wherein others might compare it to a block of white sponge, and it could steer you away. For health conscious individuals or the vegan ones, tofu is becoming more and more popular. Tofu comes in three types, and they are the soft, firm and extra firm tofu. 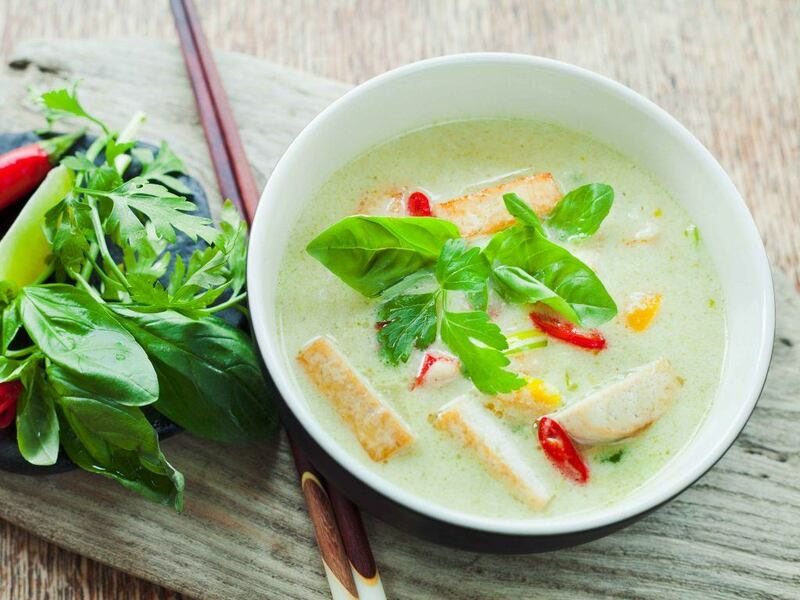 The soft tofu is used in more delicate recipes as for adding substance or texture, and the firmer tofu could replace meat in any recipe like soups and stir-fries. Tofu offers nutritional value. There are health benefits out of eating tofu, and one of these benefits is that tofu has a lower cholesterol playing an important role in one’s health. Tofu also offers plenty of protein, iron and B Vitamins. Tofu is an ideal meat substitute. Tofu is known as a vegan product wherein it is not derived from any animal product. So long as it is cooked and seasoned properly, it could be used as a great replacement for numbers of meat dishes. Most people would believe that raw tofu is tasteless. But, there are some individuals that might be sensitive to glutamates which are the source of the tofu’s flavor. If you belong to this group of people, you will also consider tofu to be tasteless. Again, tofu could be of different types, and this also serves as factors that will determine its taste. Most of the tofu might have a bland flavor, but they have different textures which might change your experience with this food. Soft tofu is very soft, almost creamy and it is used for sweet dishes and desserts. The silken one is firmer than the soft tofu and could be used in soups and in concentrating the flavor of some dishes. The third type is the firm tofu, and this one is the most popular and also the commonly used tofu. This kind of tofu is used for frying which offers earthy and umami flavor. And also, we have the porous tofu which is known because of its flavor absorbing properties perfect for barbecues and broths. Finally, the smelly tofu is the one with a noticeable taste wherein it stinks yet it has a fermented flavor that most people love. Baking. Tofu might also be used in baking recipes like in lasagna rather than using cheese. It could also be used as filling for the cheesecake and as a steak for snacks and sandwiches. Blending. In order to add silkiness and thickness to your dressings, smoothies, mousse, sauces, puddings and more, you can mix the silken tofu in the blender. Pan-frying or sautéing. You might use a non-stick skillet that is preheated to medium in cooking tofu cubes or steaks which could be mixed with other dishes like noodles or rice. The cooking time might depend on the thickness of the tofu however it might take like 5 minutes for each side if you have bigger pieces. Indeed, the taste of tofu might be determined based on these three factors discussed. It depends whether you have this sensitivity to taste, or it could also be based on the type of tofu you have, and of course, the taste of tofu will vary based on how you cooked it. So, this means that these three factors are the key to learning what does tofu taste like. If needed, drain the tofu. It is advised that you press and drain the firmer tofu sufficiently for you to get the most of its flavor from the seasonings and marinade. Properly cut the tofu. If the tofu is cut too thick might has this chance of tasting bland in its middle, but the thinner and smaller cuts could be better. Still, it all depends on your recipe. Season the tofu. You could try using some seasonings like paprika, cayenne, pepper, salt, dried herbs and garlic powder for fuller flavor. Marinate your tofu. To have a more delicious result, it is best to marinate tofu in flavorful juices. 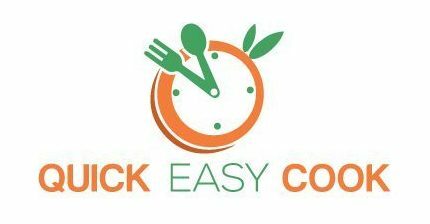 You might try various combinations of orange juice, soy sauce, fresh ginger, fresh grated garlic, honey, rice wine vinegar or lime juice. 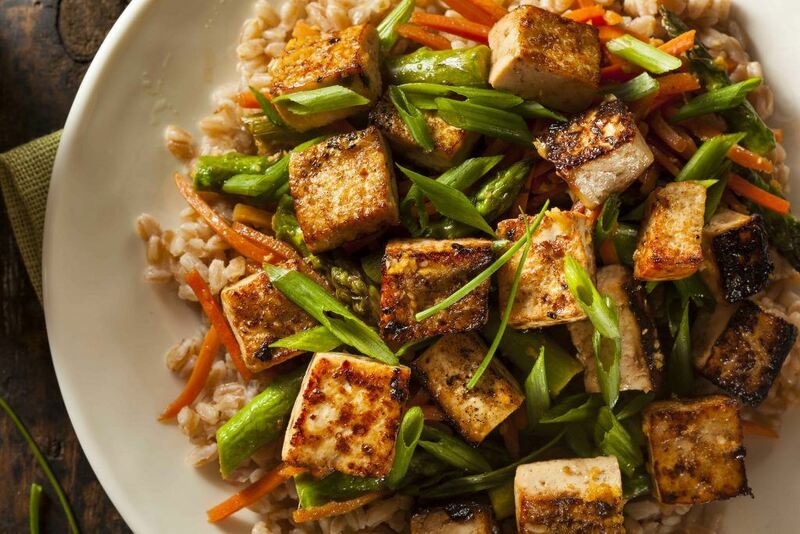 These tips could help a lot for you to come up with the best flavor of the tofu. As mentioned earlier, tofu is considered as a vegan product, so it is a perfect option if you are into the so-called “weekday vegetarianism.” This kind of diet is reaching a peak of its popularity, and it simply means that you only eat meat during the weekend. This will save you money since buying vegetables and grains in bulk could be a lot cheaper compared to buying meat. There is an assurance of improving your health since you would be eating different veggies and fruits that will supercharge the nutrients in one’s body. It also helps the environment because you will minimize the amount of meat to be consumed and so the number of animals which are bred specifically for this reason. With this diet, you could add a lot of variety on one’s plate. Vegan dishes could be so delicious and varied. You could still eat pizzas, lasagna, desserts and more! Another fantastic thing about weekday vegetarianism is that you can still eat meat but only during the weekend. And you can also eat eggs and dairy even if you’re in this kind of diet. 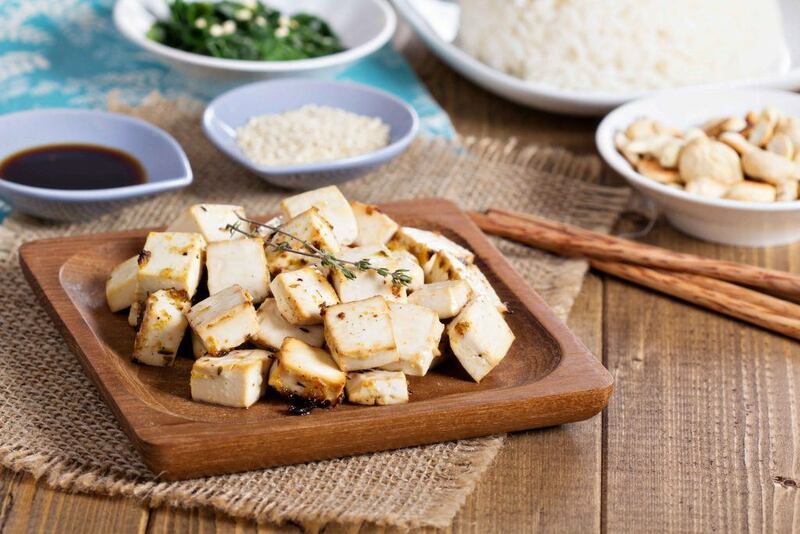 With these reasons, no doubt that you might love the idea of consuming tofu as part of your diet and eventually adapt to the idea of weekday vegetarianism. So, what does tofu taste like? I assume you can now answer this query on your own as I discussed things about tofu. Again, eating tofu as it might not give you the exact answer rather there are factors that you should consider. For me, from among these factors, the way tofu is cooked is the most important factor that will help you learn the taste of tofu. Please share this post and hit like as well! I hope you find the article helpful. For questions or suggestions, please leave your thoughts in the comments section below! We will be very pleased to entertain you! Happy cooking everyone!